ru 2014 | Badudets Everything Nice! Whew! Finally, the last leg of the Run United series is over. And even if a week has passed, a lot of runners can’t get over the high of finishing the race, especially those who ran the marathon, 42 km. I’m so proud of my marathoner, Jeff! He finished 42 km with no injury, and also to our friends. 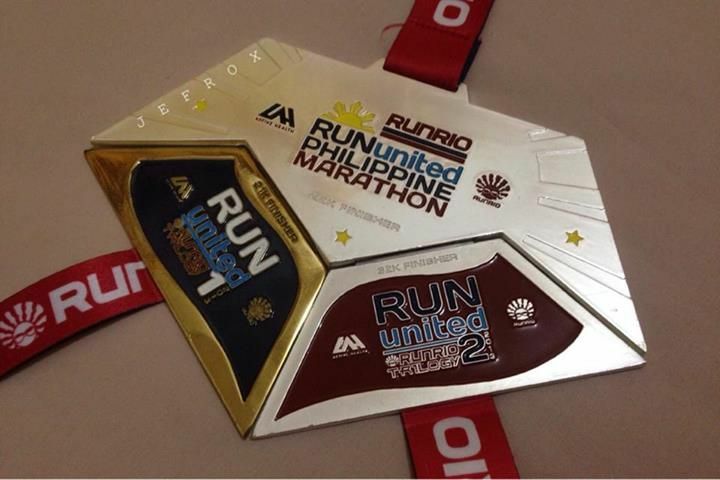 They completed the Run United series with 21 km-32 km-42 km race categories, exceed yourselves talaga!